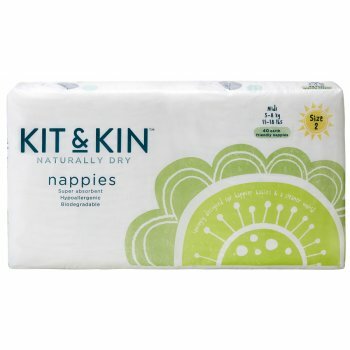 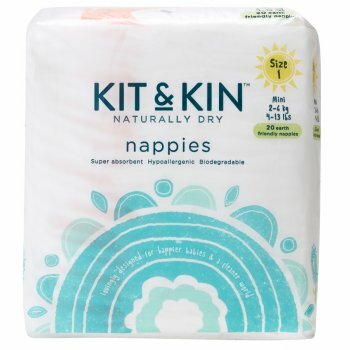 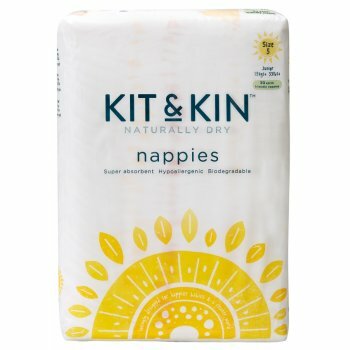 Kit & Kin is a sustainable brand specialising in safe, eco-friendly products for babies, including biodegradable nappies and natural skin care. 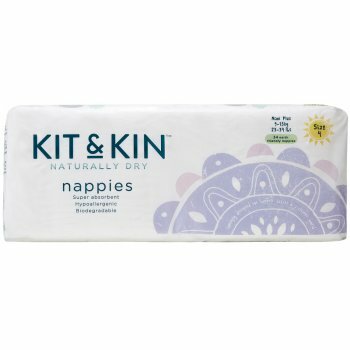 It was co-founded by Emma Bunton, former Spice Girl, TV and radio presenter and UNICEF ambassador, along with Christopher Money, director of Product Development who has over 15 years experience in the business. 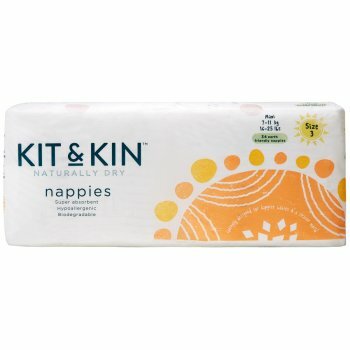 Kit & Kin only use natural, eco-friendly ingredients and sustainable materials in their products, ensuring they are kind to your baby and the environment without compromising on quality.